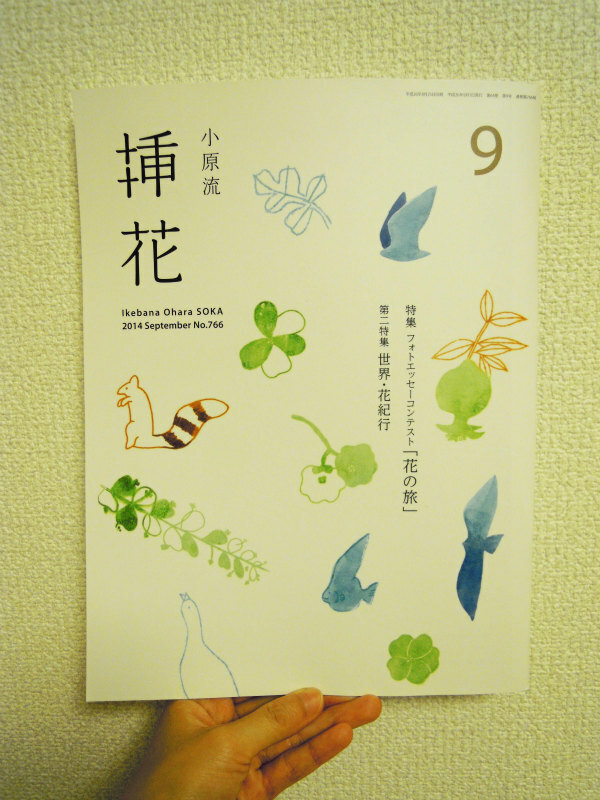 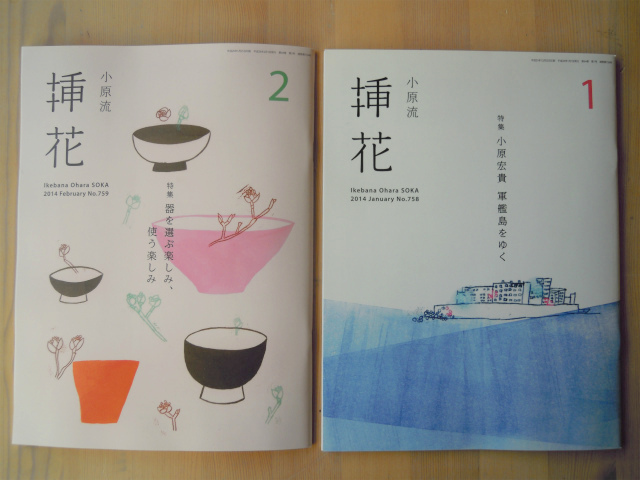 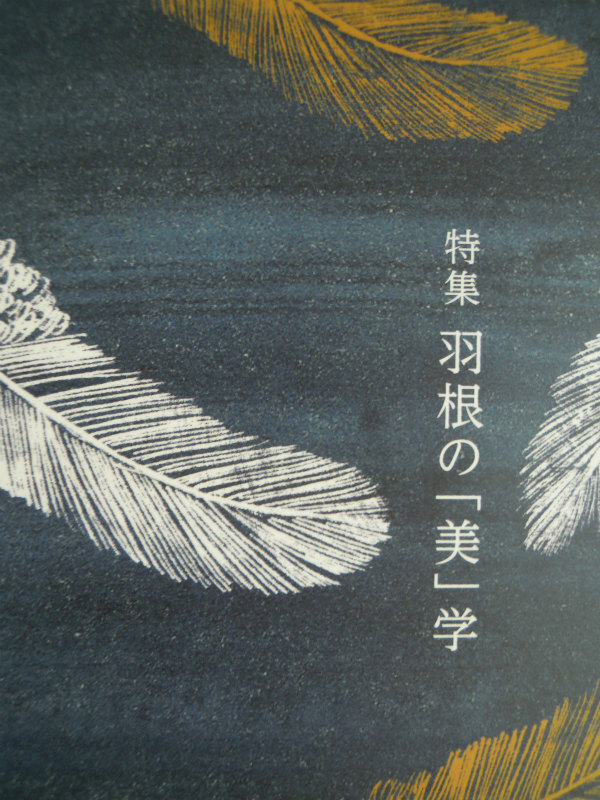 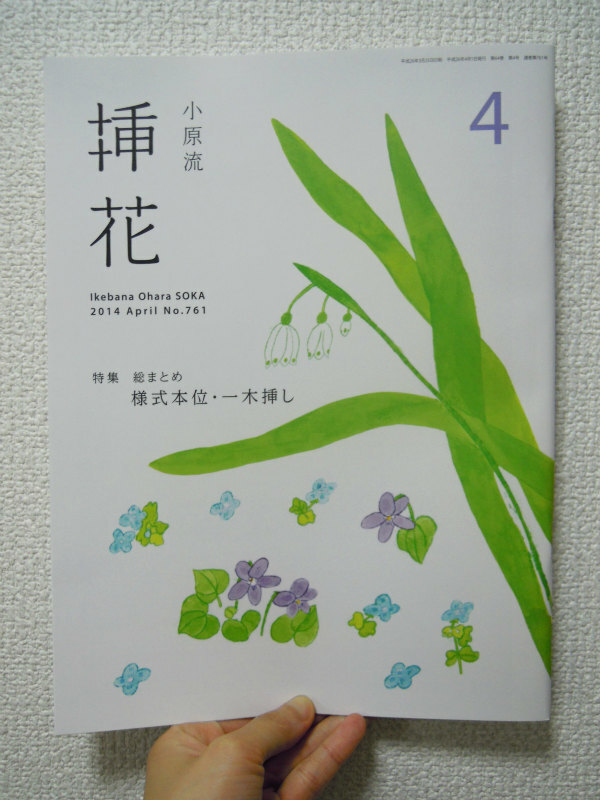 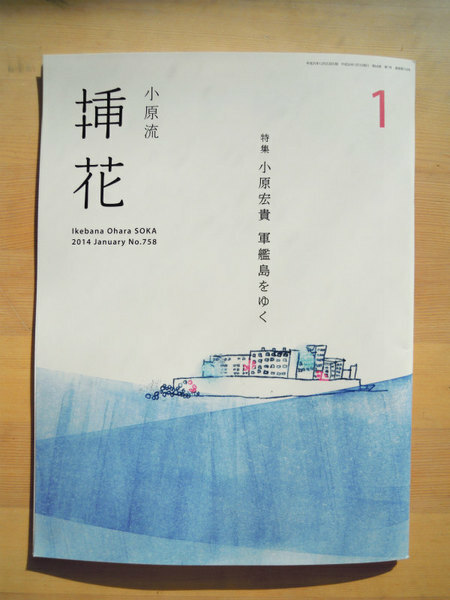 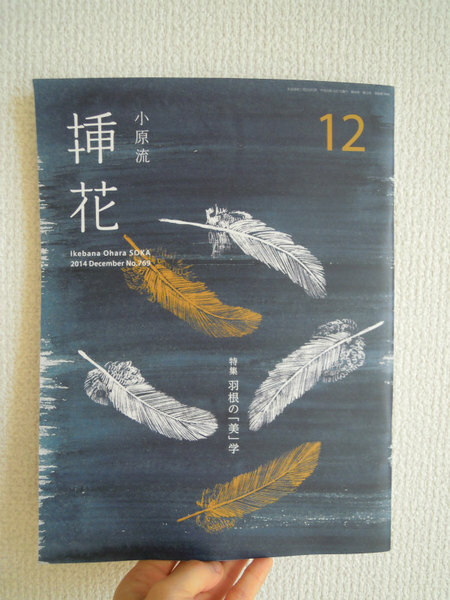 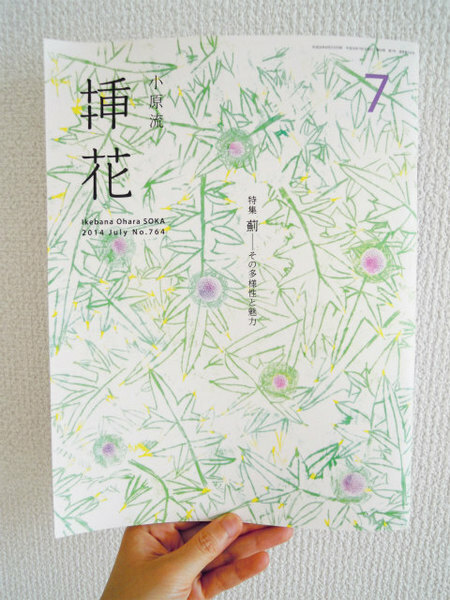 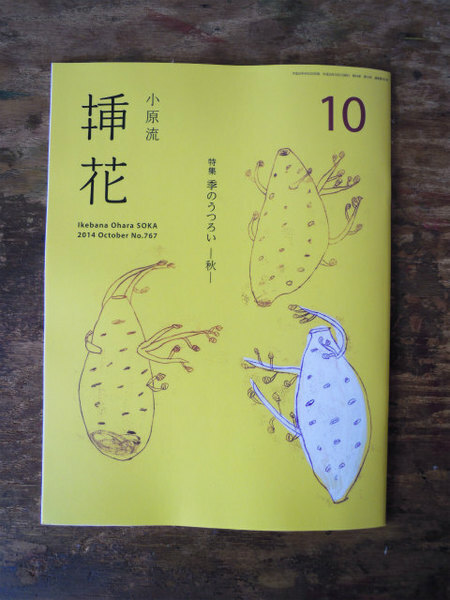 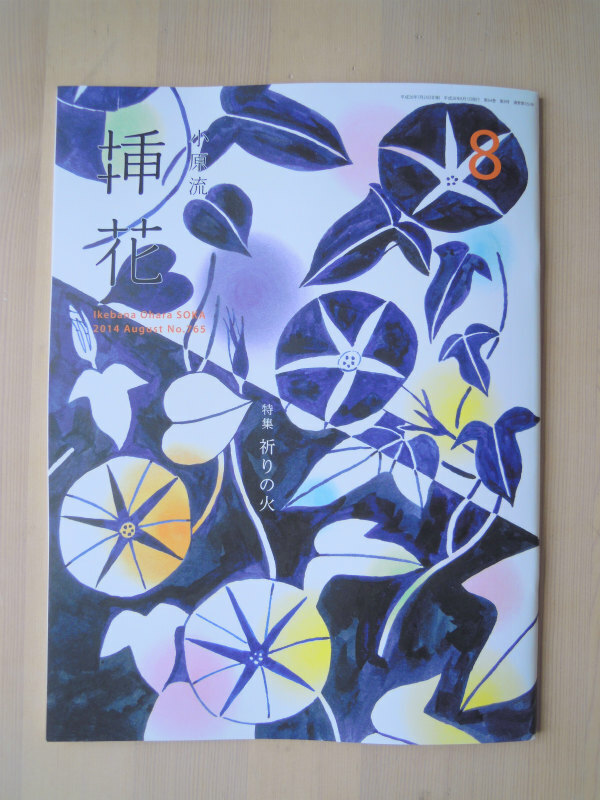 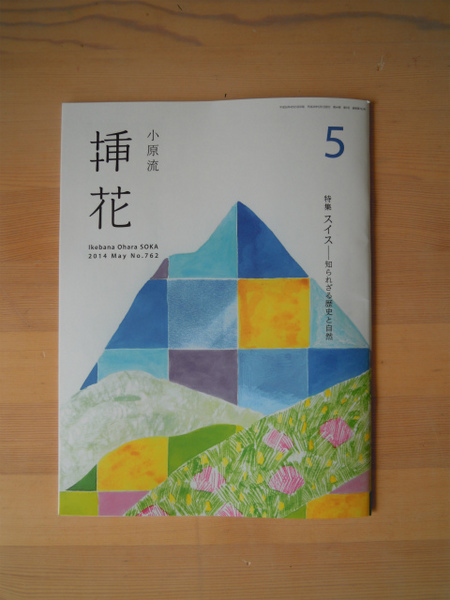 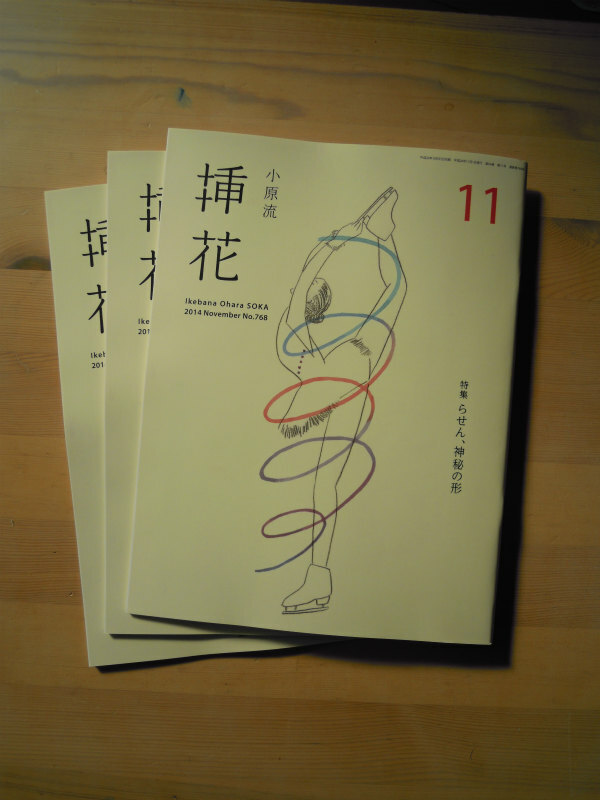 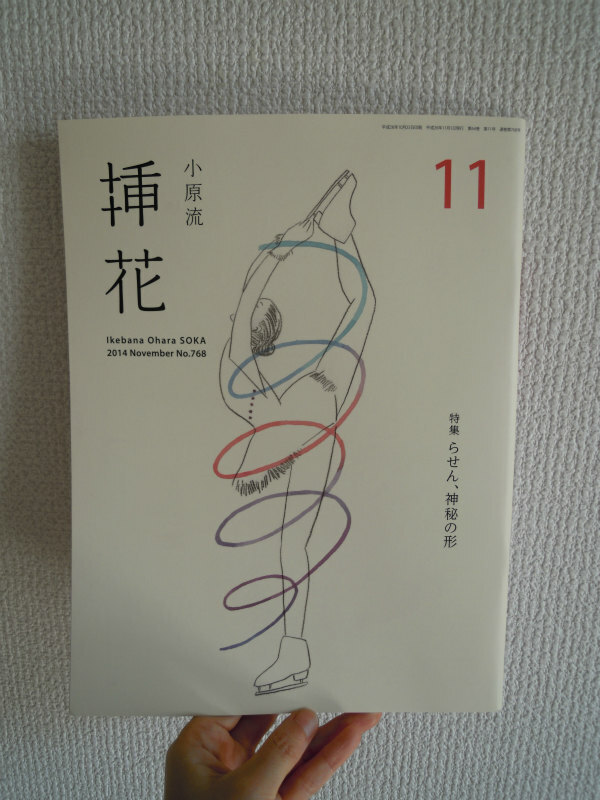 I've just received August issue of Soka. I received a June issue of Souka. The monthly theme was an long green onion. 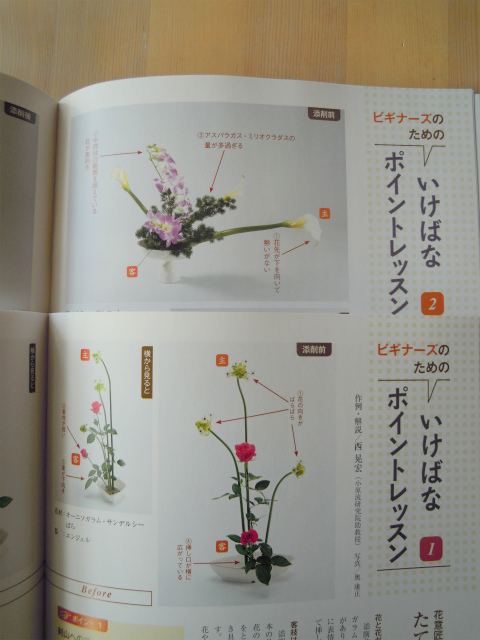 I drew some flowers of the species such as allium. 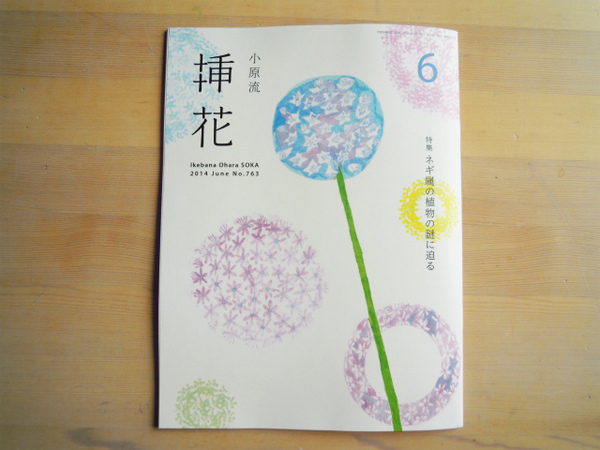 Oharasan offered me a plenty of alliums so that I can draw them. 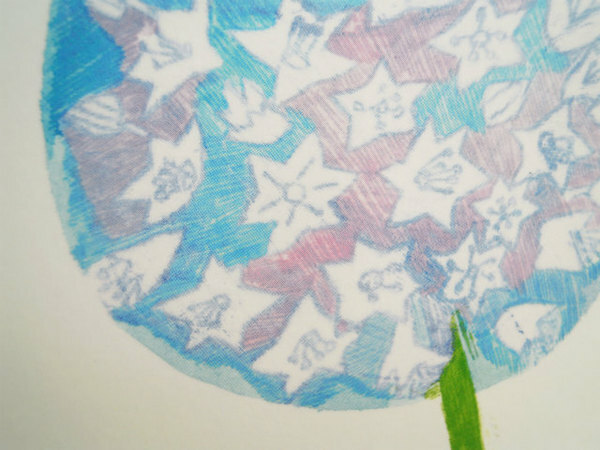 and then I sketched them, and made a mood to get inspiration. 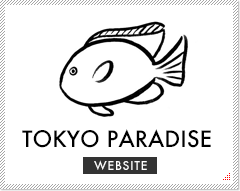 I am satisfied with this work.Thank you.